Rose Home - Moshi | Feel at home ! Located in Shanti town just 30 minutes from KIA AIRPORT, conveniently situated within Moshi city center, We cater for middle and upper level clients . Qn: What types of rooms do we offer? Ans: Single , double / Twin Rooms are Available . 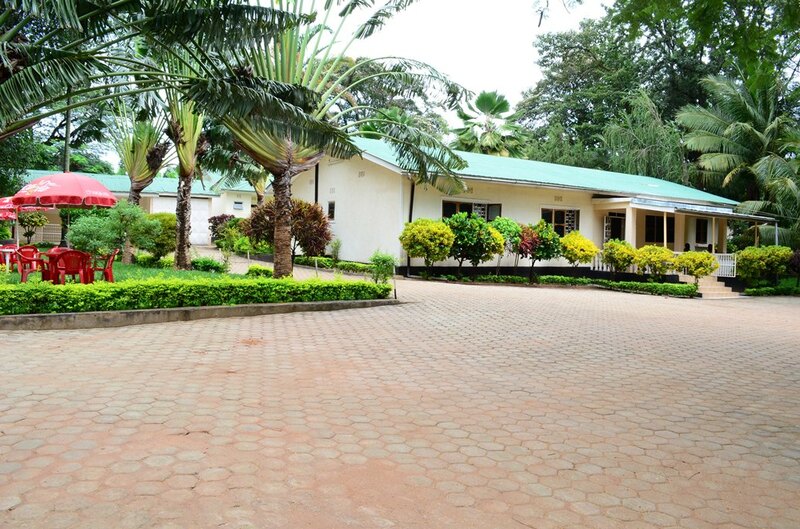 It consists of 20 double/ twin self contained , and 5 Single self contained Rooms ideally located on bush land facing Kilimanjaro. Rose home is an eco-friendly operation, which takes maximum care of the environment and its people. It consists of 20 double self contained , and 5 Single self contained Rooms ideally located on bush land facing Kilimanjaro. Each cottage has a fabulous view of the highest mountain in Africa, even from the comfort of your bed or your bathtub. Double or twin cottages, all have en suite bathrooms fitted with both a bath and shower. Rose Home was founded In October 1998 with 20 double self contained , and 5 Single self contained Rooms. 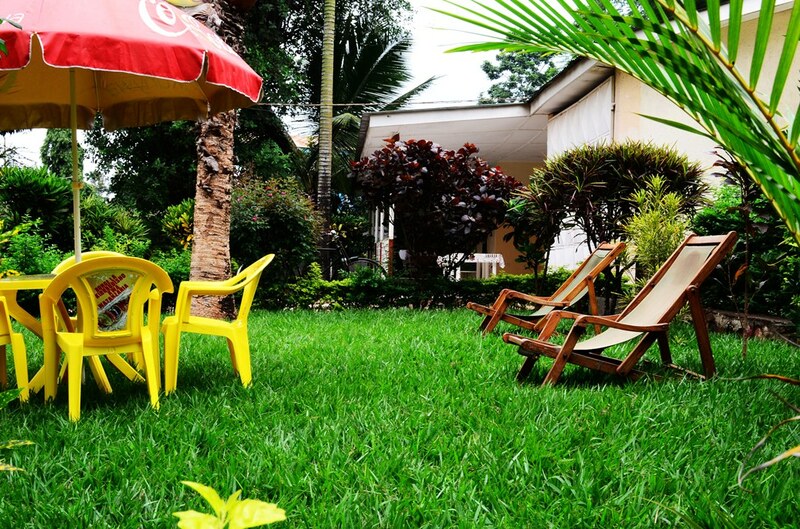 Our Staff are friendly and disciplined while the whole area offers maximum security. 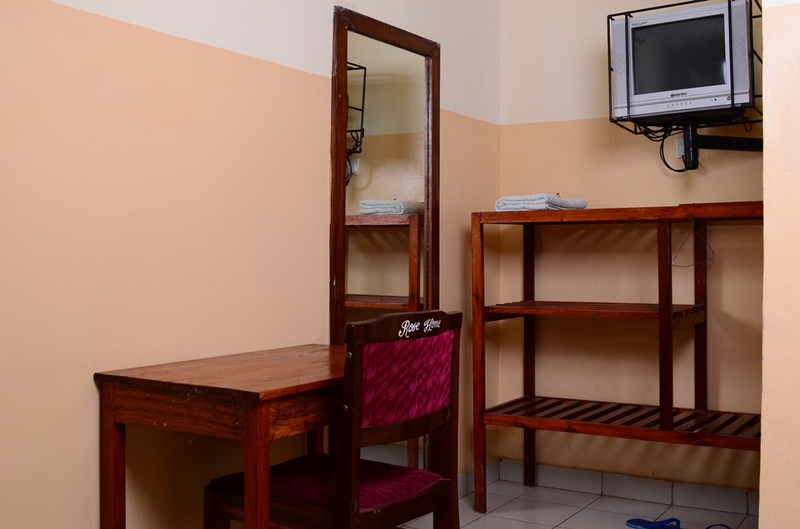 All of our rooms have TVs and hot / cold water, is available throughout. What types of rooms do we offer? 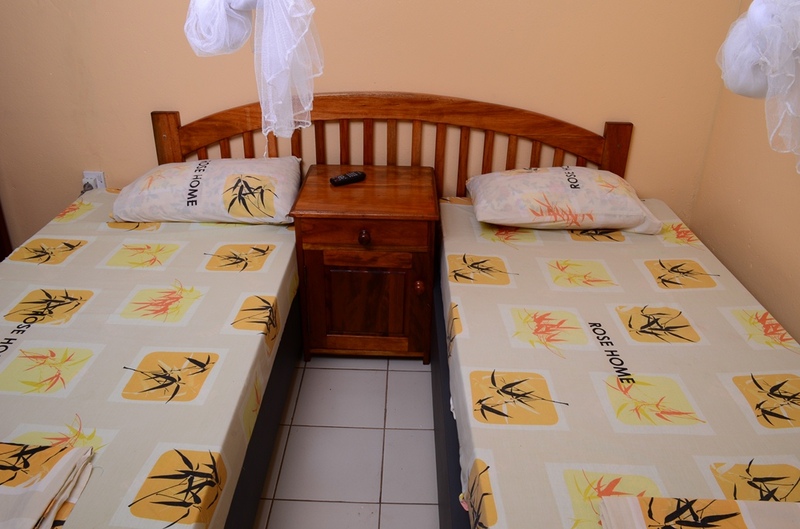 Single , double and Twin Rooms are Available . Safety is a priority and our employees and staff will serve you in a friendly and professional manner , this is your home away from home.